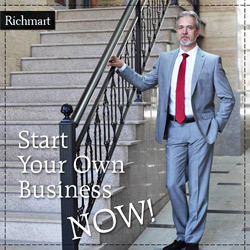 Richmart (Bulgaria) - Richmart is the brand name of the most modern European factory of men's made-to-measure suits. The factory for high quality men's suits is located in Ruse, Bulgaria, Eastern Europe. 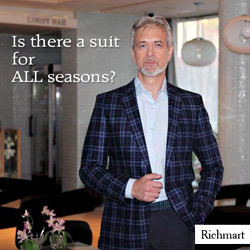 Richmart has capacity for manufacturing 1,500 suits per day. 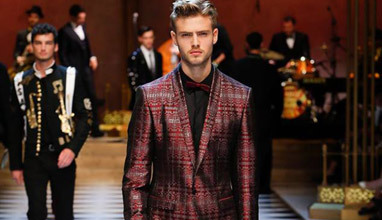 The brand uses fabrics from Vitale Barberis Canonico, E.Thomas, Cerutti, Dormeuil. 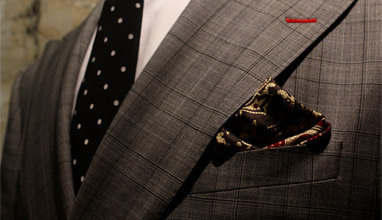 The factory offers men's and children's made-to-measure and made-to-order suits with 2-4 weeks production cycle. 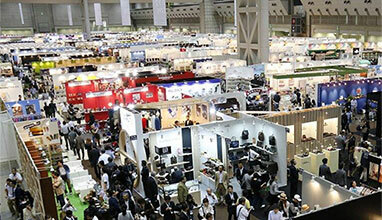 Richmart is currently looking for agents and fashion consultants in Europe and USA. NHK (France) - NHK is an atelier in Paris, which offers made-to-measure suits using a wide range of fabrics from the finest wools, cashmeres, linens, cottons and silks. 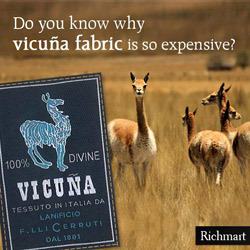 The fabrics come from Italian and English mills, including Dormeuil, Holland & Sherry, Vitale Barberis Canonico, Tallia di Delfino and many others. The processing time ranges from 4 to 6 weeks. ANGELO GALASSO (Italy) - Angelo Galasso made-to-measure service is called Unico and offers Italian traditional craftsmanship, combined with brands's fastidious eye for detail. 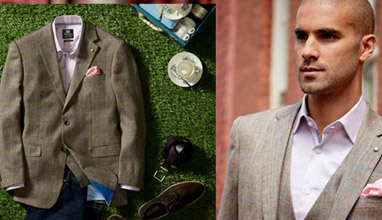 Label's MTM suits and jackets are available in a vast array of fabrics - from fine wools to luxurious silks and cashmere. They are made by hand using a traditional sartorial technique of cutting and sewing the canvas with woven horsehair. 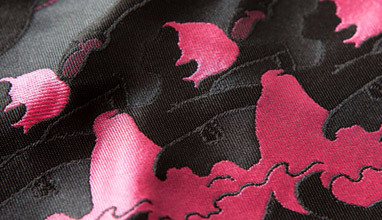 Every single element of the garment can be made to the client specification. Armani (Italy) - Giorgio Armani's made-to-measure service offers anyone to create and personalize their own suit, bringing together tradition and innovation. The client chooses the fabrics, the lining, the type of buttons, the shape of the lapels, the shirt collar, the embroidered name label. It allows every gentleman to choose the most suitable fit for himself - for both daywear and eveningwear. Canali (Italy) - Canali's made-to-measure (Su Misura) experience begins with a consultation with one of brand's Master Tailors, stationed at select stores - the aim is to be discussed each customer's specific tastes and needs. He defines the style and cut which prefers and can choose of over 500 fabrics - wool, cashmere, blends of angora, camel and mohair, linen and silk blends, ultra fine Super 200s. Then the gentlemen can personalize each detail - buttons, belt loops, extra pockets, embroidered name, etc. Ermenegildo Zegna (Italy) - The founded in 1910 Italian luxury men's clothing and accessories brand passion for personalization is translated into creating a perfectly tailored, made-to-measure suit to satisfy the requirements of each and every customer. Zegna Su Misura offers elegant made-to-measure suits, jackets, coats, outerwear, knitwear and trousers - both formal and casual style. Suits are embellished with details chosen by the client to make formal occasions and relaxing moments equally exclusive. 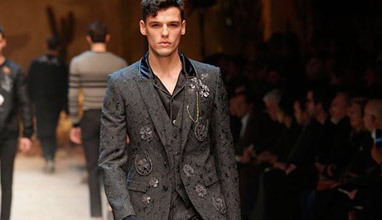 Gucci (Italy) - Italian luxury fashion brand has also launched a made-to-measure service, customizing luxury tailoring for a 'glam, elegant, modern-day gentleman'. 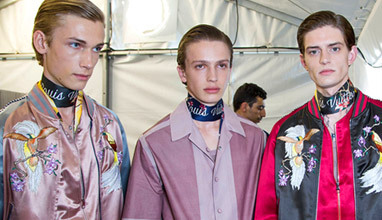 Personalization and signature attention to detail are the key ingredients of Gucci MTM. In addition to offering fabrics from an exclusive selection, the service provides customizable options with finishes and details. 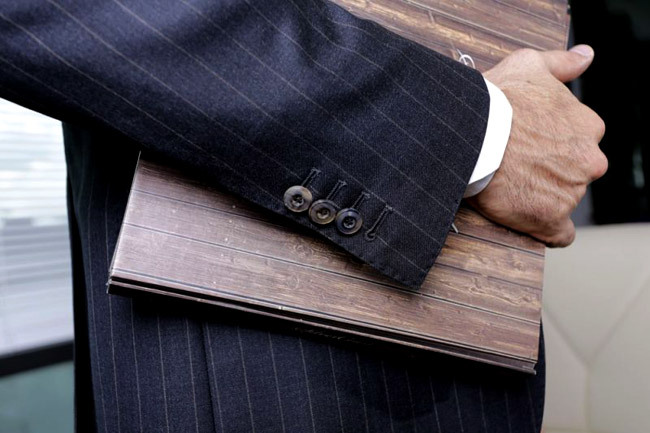 Lanieri (Italy) - Lanieri is the first custom made-to-measure menswear Made in Italy. It offers MTM suits, jackets, trousers, waistcoats, shirts and blazes with assisted measurement process, free delivery and ateliers in Milan, Rome, Turin and Zurich. Each customer can create his own custom made style by choosing his favorite fabric, cut, buttons, linings, collar and pocket type, waistbands and cuffs. A gentleman can take his measures online following the instructions of brand's video tutorial or can visit any of the ateliers, where Lanieri's Style Advisors will take his measures and help him create the custom garment he's always wanted. L.B.M. 1911 (Italy) - the Italian high-end menswear brand offers luxury ready-to-wear pieces and personalized made-to-measure service. The perfect balance between innovation and tradition is achieved by using selected prestigious fabrics, refined tailoring details and the excellence of Made in Italy. Gentlemen can choose among new colors, exclusive patterns, unprecedented designs, and refined textures to update and personalize their wardrobes, following the latest seasonal trends. 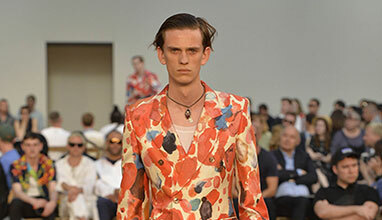 Prada (Italy) - Prada made-to-measure service offers clients the possibility to create made-to-measure suits, coats, jackets, shirts and trousers, crafted entirely by hand by expert tailors. 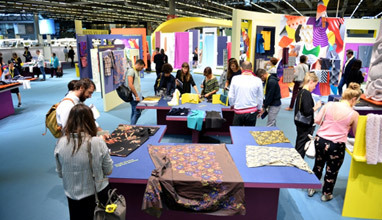 Each Prada store participating in the made-to-measure service (in Europe, Asia and North America) has a VIP Room where clients enjoy a private, intimate atmosphere while going through each step of the process with the help of an expert in taking measurements, fabric selection, fit choosing and details customization. 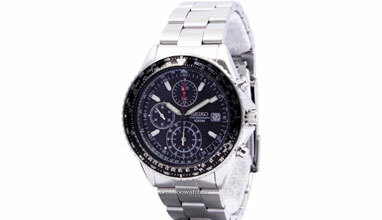 Stefano Ricci (Italy) - Stefano Ricci is a company maintaining the highest standards of the hand-made tradition. Its line of suits is entirely handmade and they are generally considered the most exclusive, luxurious and expensive suits in the world. 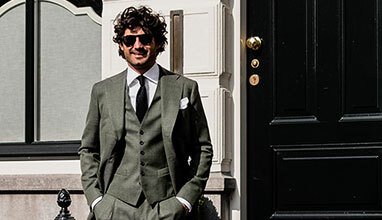 STEFANO RICCI's made-to-measure atelier offers 100% Made in Italy perfection. Alfred Dunhill (UK) - the British luxury brand for men produces MTM two and three piece suit, jacket, trouser, shirt and overcoat. Each Dunhill jacket uses some 180 separate pieces in its construction and each suit undergoes 200 operations by skilled artisans. 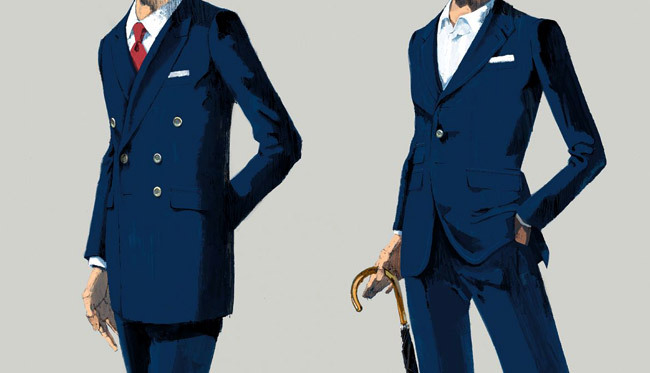 The clients can choose of two signature Dunhill cuts - the St James block (traditional Savile Row shape) or the Belgravia fit (a slimmer silhouette with narrower shoulders, a suppressed waist and built up chest). 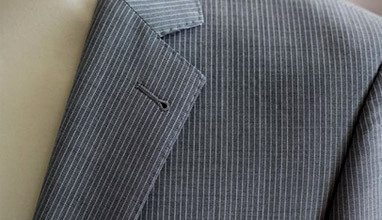 Every made-to-measure jacket includes a 'roped' shoulder for a clean line and typically English silhouette. 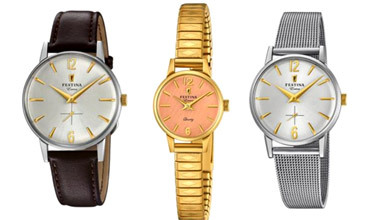 The fabrics selection is produced in English mills of fineness yarns. Crombie (UK) - the British brand is trusted worldwide for the quality of its products and the timeless elegance of its designs. For Crombie's MTM jacket, there is the choice of a single-breasted with one, two or three buttons, or double-breasted style; a classic narrow lapel or a more distinguished point peak lapel; a single or double vent. 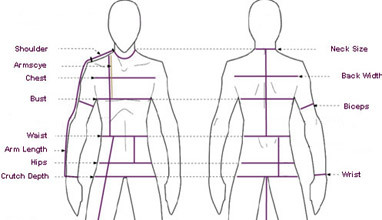 For trousers the customer can select the style and cut of the pockets, from ¼ pocket, slant or frock. DANIEL and LADE (UK) - a leading online tailor, made-to-measure retail platform in the UK for bespoke and custom men's suits. Daniel and Lade produces also blazers, tuxedos, shirts, trousers, and overcoats. 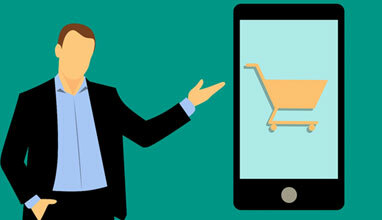 The online platform makes it easy and affordable for customers to get tailor-made clothing and accessories with high quality, perfect fit and sophisticated look. Hemingway Tailors (UK) - Based in Leeds and London, Hemingway Tailors offers luxury made-to-measure and bespoke tailored suits for both men and women. Appointments are available in Yorkshire, London & the USA. The craftsmen use traditional tailoring methods to produce perfectly fitting morning suits, wedding suits, waistcoats, trousers, skirts, business suits, overcoats and shirts. 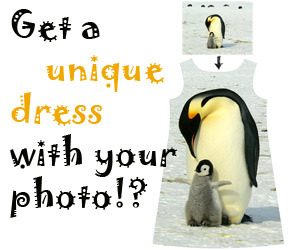 And the customers can personalize every last detail of their clothing. Higgins & Brown (UK) - the Savile Row tailor offers Yorkshire-produced bespoke and made-to-measure tailoring, available in ateliers in Birmingham, Bristol, Cardiff, Dublin, Edinburgh, Leeds, London, Manchester, Newcastle. Higgins & Brown made-to-measure garments are finished and ready to wear within five to six weeks and all details are kept on file for future reference. 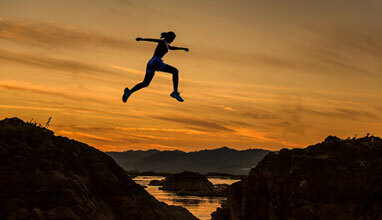 Kilgour & French (UK) - the founded in 1880 'tailor that embraces change'. which clientele includes starts like Cary Grant, Fred Astaire, Jude Law and Daniel Craig, offers an alternative to bespoke - made-to-measure pieces created from already perfected patters by adapting the established block to the client's individual posture and body shape. 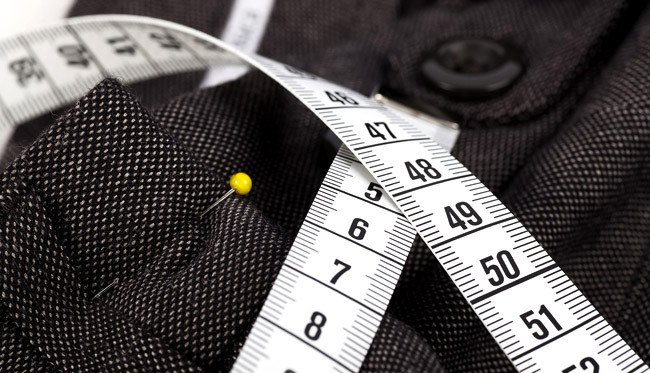 Sometimes the tailor makes more than 40 adaptations - there are twenty-six points of adjustment for a jacket and sixteen for trousers. 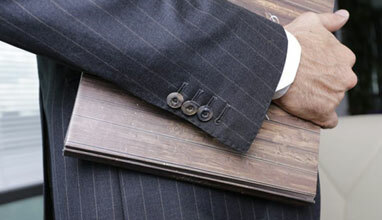 Kilgour & French made-to-measure tailoring is always fully canvassed and completed within 4 weeks. Richard Anderson (UK) - one of the leading independent bespoke tailoring houses on Savile Row offers custom (made-to-measure) clothing made to the highest standards in less time and more approachable price than Bespoke. 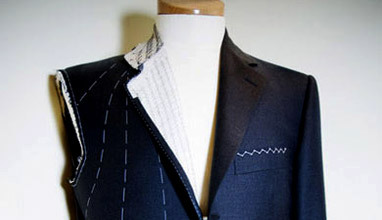 A custom tailored suit affords the customer swifter and slightly more economic access to tailored clothing and is ready in approximately four weeks. Steed Bespoke Tailors (UK) - one of Savile Row's finest tailors offers - alongside the bespoke service - also Semi Bespoke (MTM) suits and shirts. Steed made-to-measure suits are cut and constructed to gentleman's specific measurements and requirements and tailored using many of the traditional Savile Row methods. 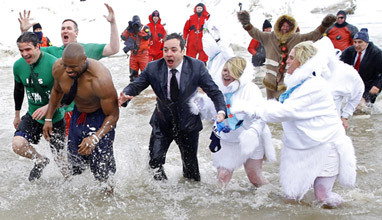 It takes about 6 to 7 weeks for a suit to be made. As well as suits Steed's craftsmen make MTM Tail, Morning & Overcoats. The Belfast Tailor (UK) - the Northern Ireland based atelier provides traditional made-to-measure suit experience by tailor Chris Suitor, who - following his fashion passion - has trained in London and now offers custom suits, shirts and overcoats in Belfast, which bring the spirit of world renowned Savile Row tailoring.